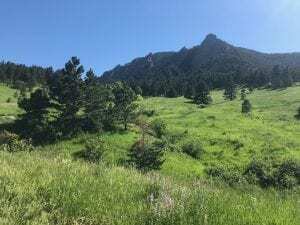 One of South Boulder’s most beautiful hikes. 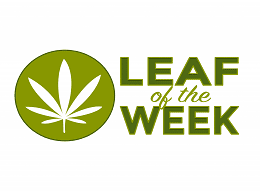 3.7 mile moderately trafficked loop trail that features wildflowers and is good for all skill levels. 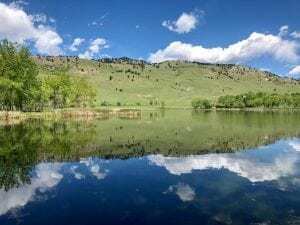 The hidden gem of Boulder, Colorado. 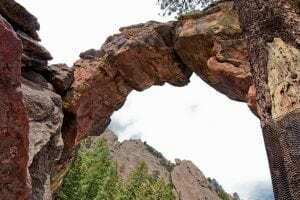 This 1 mile loop makes for an inspiring short hike to stunning rock formations.Trailhead located at West end of Pearl Street at its junction with Canyon Boulevard. 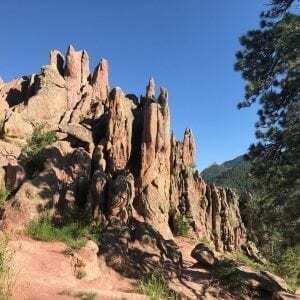 This is a quick and easy loop hike that can be done before or after work. Just start at the Sanitas trailhead. 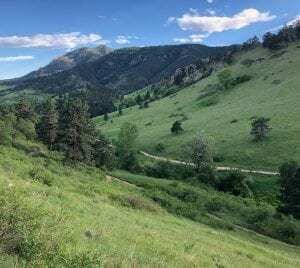 Chautauqua Park is a massive, 14-acre park that is free for the public to explore, offering a vast choice of different trails for hikers and trail runners of all abilities. 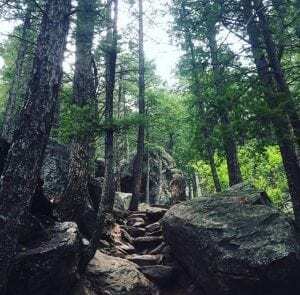 The 3.2-mile round trip trail of Royal Arch is steep but well worth the effort, with incredible views of the surrounding forest until you reach the majestic Royal Arch itself. The Wonderland Lake Loop Trail is a gorgeous, easy track that stretches for 1.5 miles around the serene Wonderland Lake. This track takes its visitors through peaceful neighborhoods and North Boulder parkland.